North Florida Home Builders, Inc.
North Florida Home Builders Inc.
North Florida Home Builders is a true custom home builder, where exceeding expectations and high quality is Job #1. 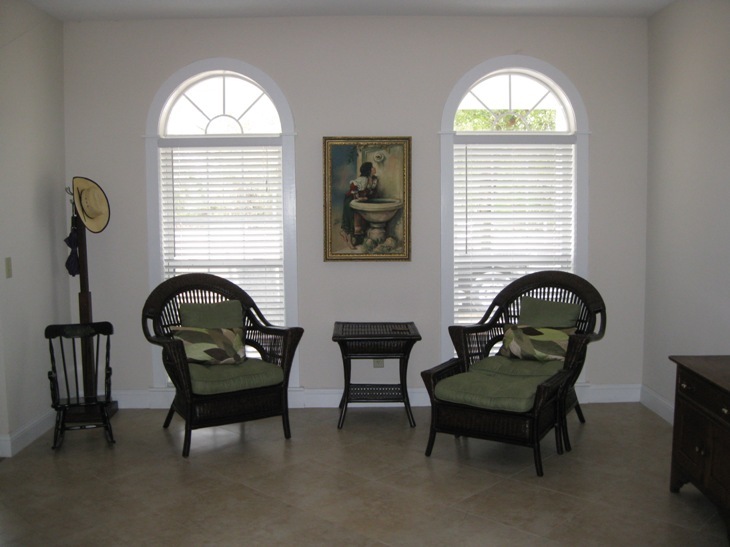 We specialize in designing your dream home built specifically for your family's needs. 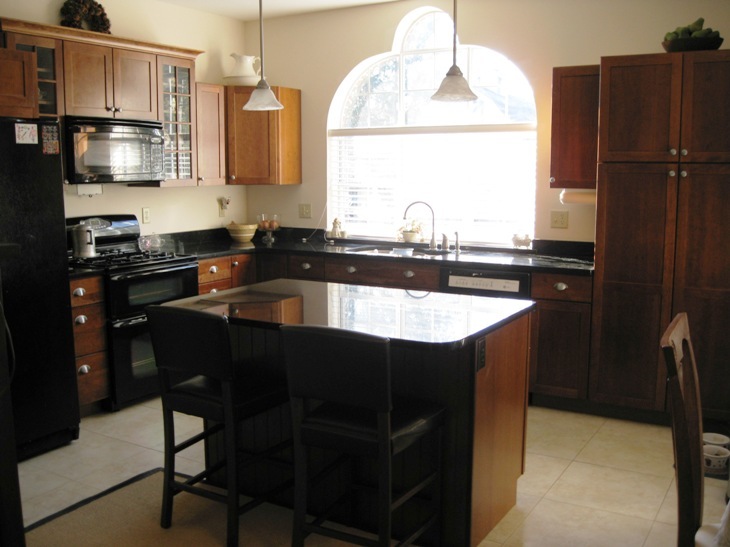 For the best custom home experience, call North Florida Home Builders for an appointment. Working together Builder/Designer and Owner with your vision and our experience we can create a new home specifically suited for you. PUTNAM COUNTY "GREAT PLACE, GREAT PACE"
Many find this a convenient location, close to Disney and other attractions. Each year race fans come from far and near to Daytona, only a pleasant 45 minute drive. With our growing economy and quiet communities, you will see why this is a "Great Place".